We never thought the day would come when the reign of the buffalo-riding genet would end ... but today we usher in a new animal-rodeo champ: a baby ring-tailed possum that decided to set up shop atop one of Australia Zoo's camels! 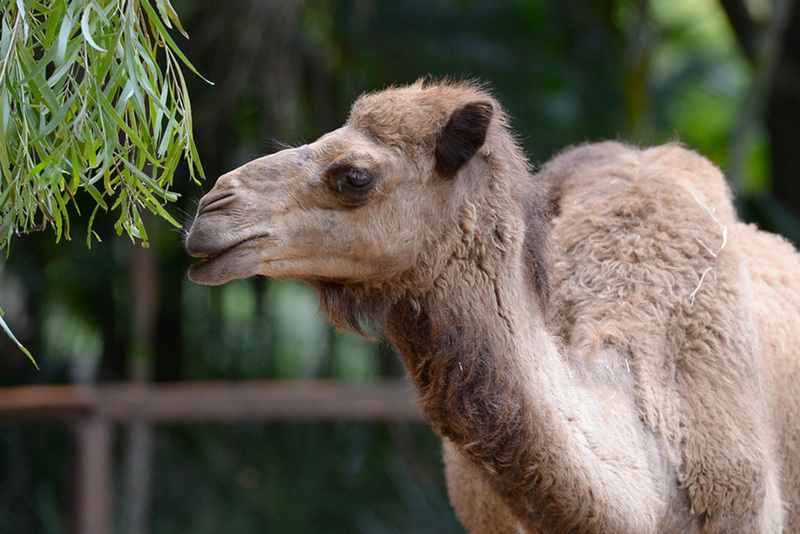 The wild possum was discovered last week by zookeeper Barbara Fiala-Burke, who was surprised to find the tiny stowaway nestled comfortably on the back of camel 'Gypsy'. Stranger still, a second joey turned up in the garden just outside the enclosure. 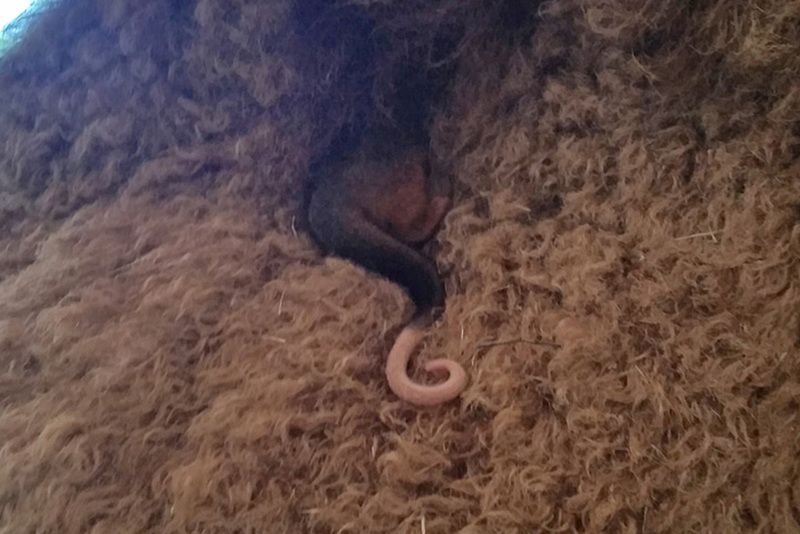 "Ring-tailed possums are often preyed on by carpet snakes which are particularly active during summer," explains staffer Alex Halford. 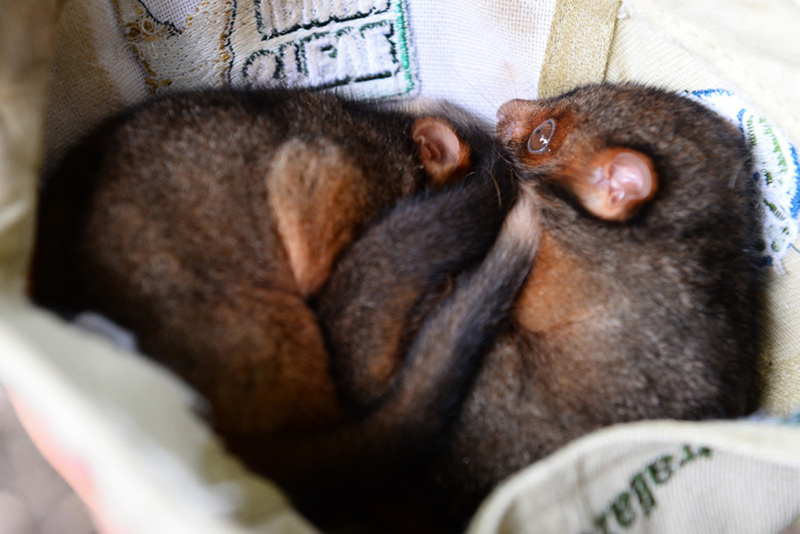 "[We] assume that these babies fell from their mother’s back during the night while moving from tree to tree, as they can get quite heavy, or fell while being chased by a predator." 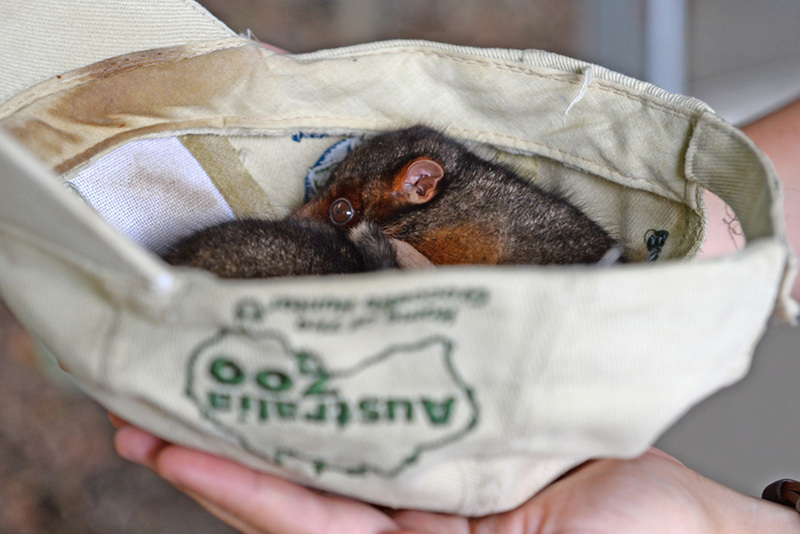 Lucky for this lost cargo, keepers spotted the mother in a nearby tree, and after a quick consultation with the Australia Zoo Wildlife Hospital, deposited the babies into a cardboard nest where she could safely retrieve them. As for their humped babysitter? We assume Gypsy thought little of the whole thing and is back to happily chewing up food into her four stomachs. Is this raccoon really riding an alligator?